It is important to Jenny to spend quality time with the client to identify weaknesses and strengths. 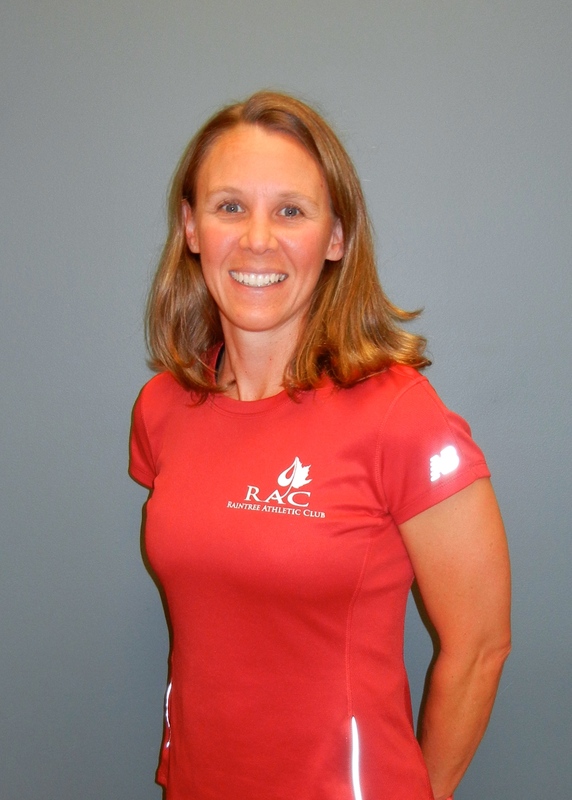 She specializes in finding a balance in all aspects and teaching workouts effectively and efficiently. 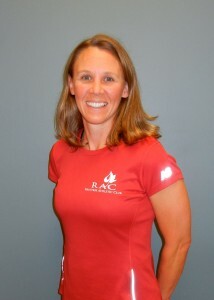 Jenny has a great sense of humor and will talk your ear off, she may even yell at you during cycling class so watch out! Triathlons, hiking, biking, running and skiing.